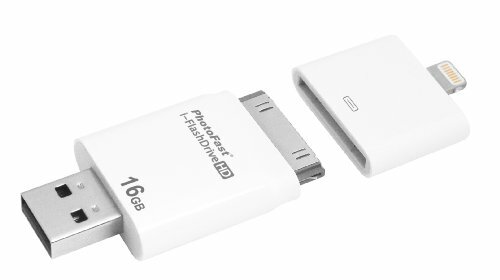 The i-FlashDrive HD is the ultimate solution for memory expansion on your iOS device. 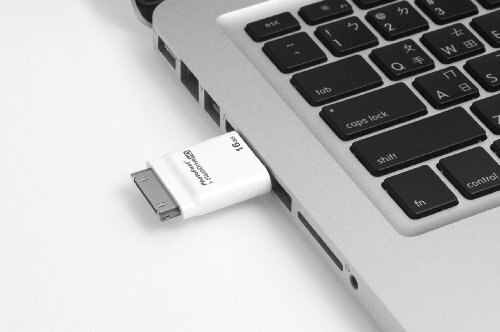 The first and only Apple-licensed flash drive of its kind provides two-way storage between iOS and MAC/PC without the need for Wi-Fi, network signal or battery power. 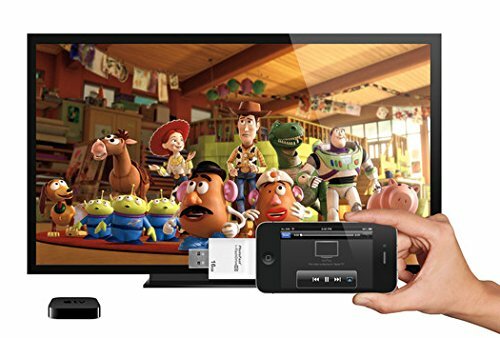 Compatible with virtually all iDevices including the new iPhone 5, this ultra-slim and fast flash drive enables users to seamlessly transfer, view and share documents, images, video and audio files between a multitude of gadgets. i-FlashDrive's free app delivers the ability to upload, organize, edit and manage files across multiple platforms, including PC, iPad, iPhone and more and even play music and videos directly from the i-FlashDrive freeing up space on your iDevices. 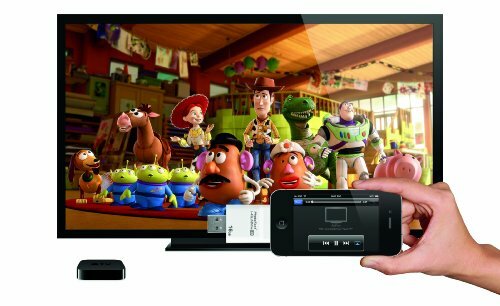 Other features include file encryption, contacts backup-restore, voice recording and video streaming via Airplay, all with Dropbox support. Combo kit includes Lightning and 30-pin connectors. Whether traveling by airplane for a business trip, stuck in a remote location without reception, or wanting to share photos and videos of a recent vacation, i-FlashDrive fits perfectly into any lifestyle. 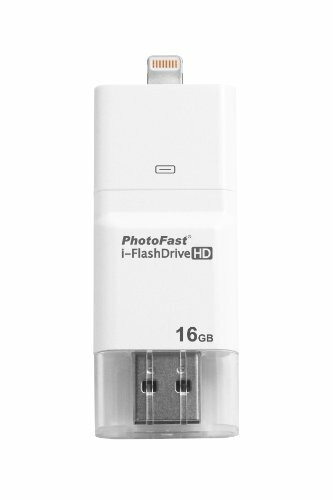 If you have any questions about this product by PhotoFast, contact us by completing and submitting the form below. If you are looking for a specif part number, please include it with your message.